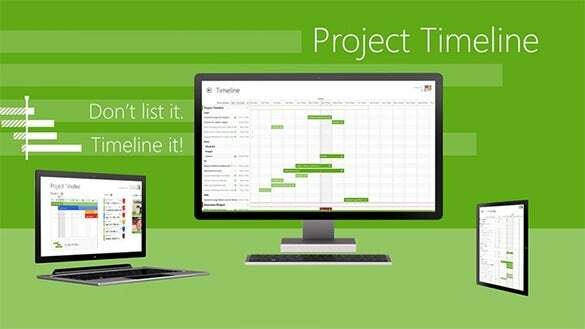 With high quality project timeline template already created for you, the need to build your own from the ground up is almost unnecessary. 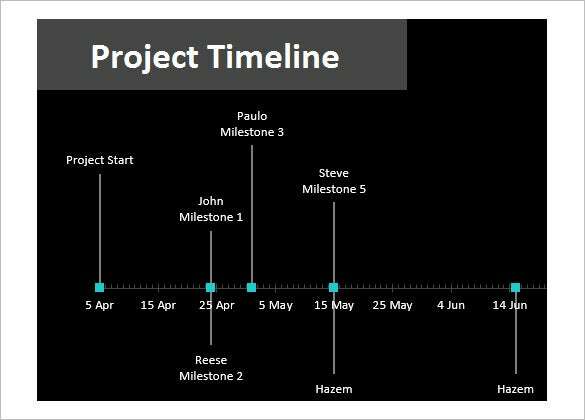 It is important to know that creating a project timeline from start to finish does require a lot of time, and free sample Project timeline templates do help to narrow down time required to get your project structure done. 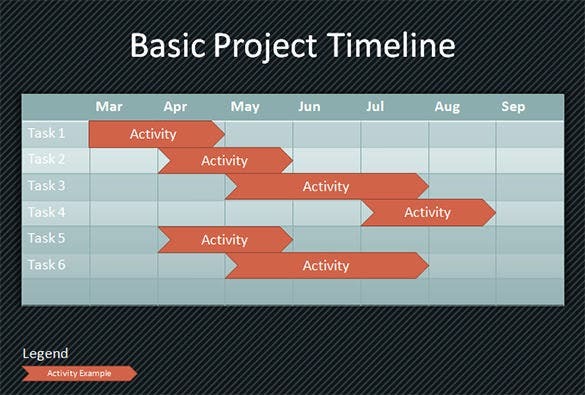 You are getting 2 types of project management timeline cover here. the left side of both the formats will have the name and logo of your company and the right side will note about your processes and company address. 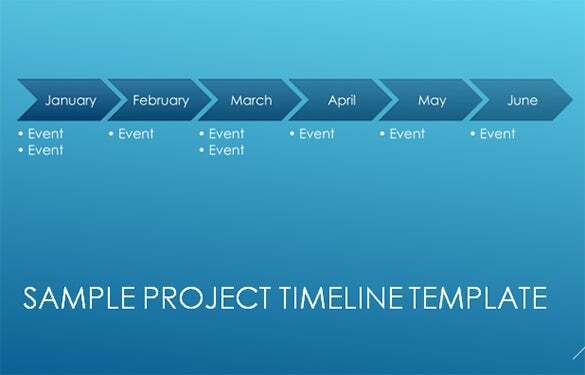 This is a very stylish project modern timeline template. 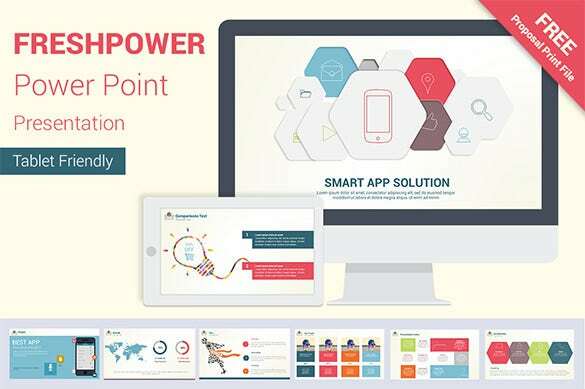 You are getting up to 120 slides here for each of your contents. 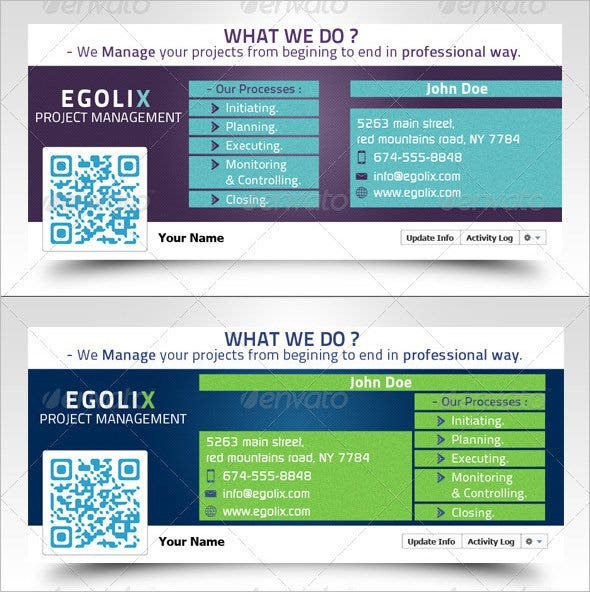 The entire page follows a watermark format while the main message is produced in macro view at the bottom. This project timeline app for Windows looks smart and stylish. The green color at the background of the timeline denotes a professional outlook and is also soothing to the eyes. wikidownload.com | This weekly Excel project timeline template looks simple yet smart. 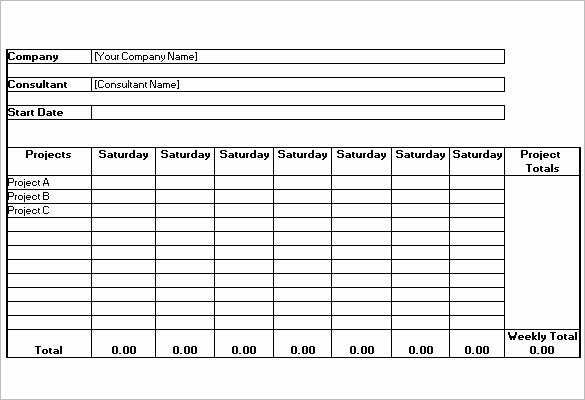 The left side of the template will note about the tasks while the right side will document the level of completion of the tasks each day. The black timeline looks smart to the T and has the timeline bar placed below the page. 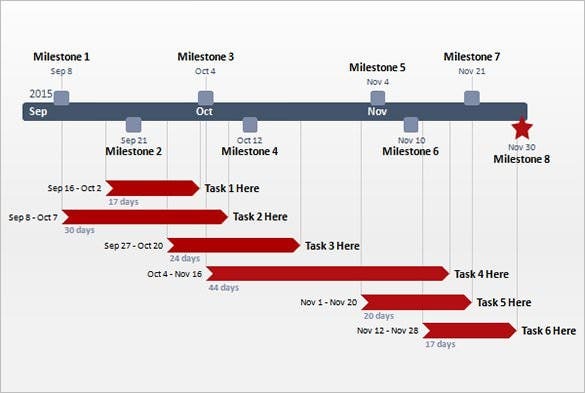 The timeline here spans for 2 months and 10 days – you have the milestones placed above and below the timeline. This is a simple and basic timeline that spans across 7 months. It includes up to 6 tasks which are to be placed on the left side and their level of completion would be placed on right. 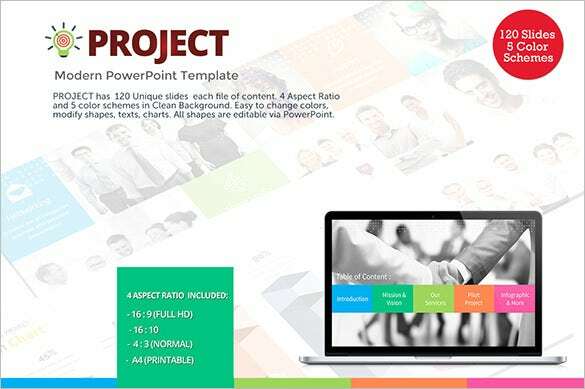 With a good example available in a suitable format download, you can simply get them free, and then put your entire focus, time and energy on building the project timeline template itself. 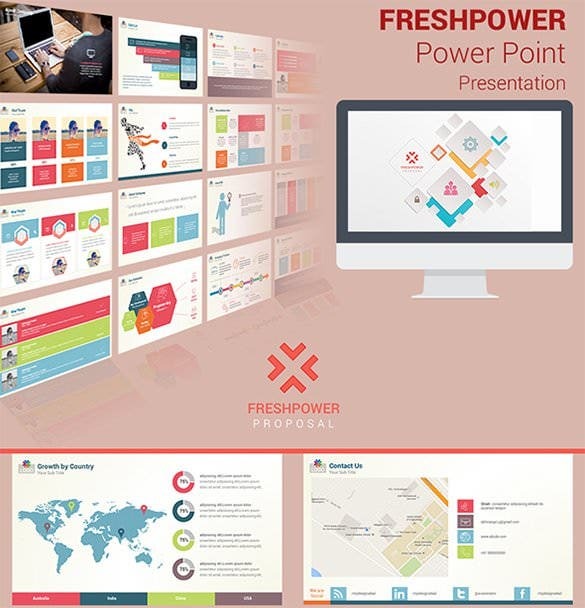 At the end of the day, no matter how much time you spent on the project timeline, you can be sure that the time spent on this will definitely pay off.